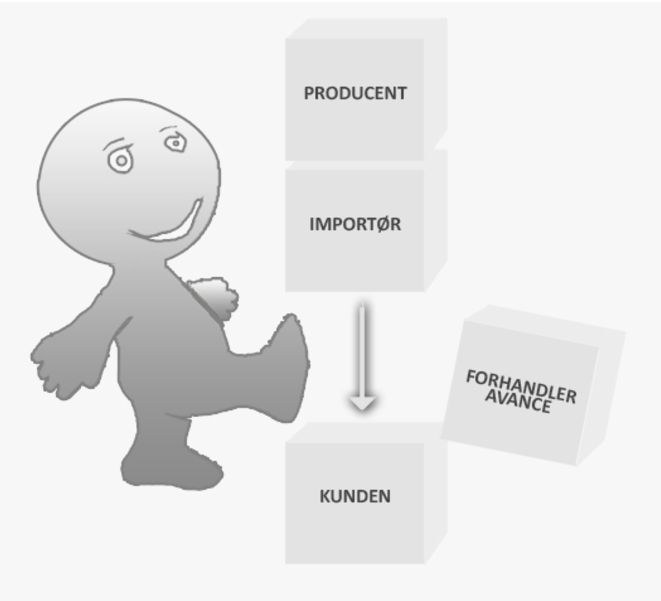 Skickar Monday, April 29 om du beställer innan 1 timme and 12 minuter! 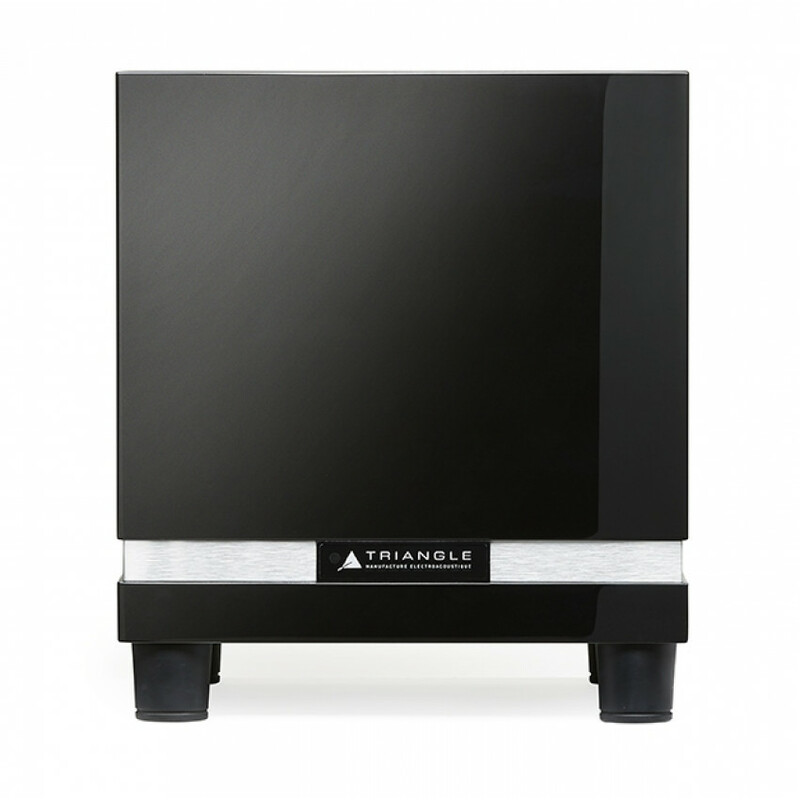 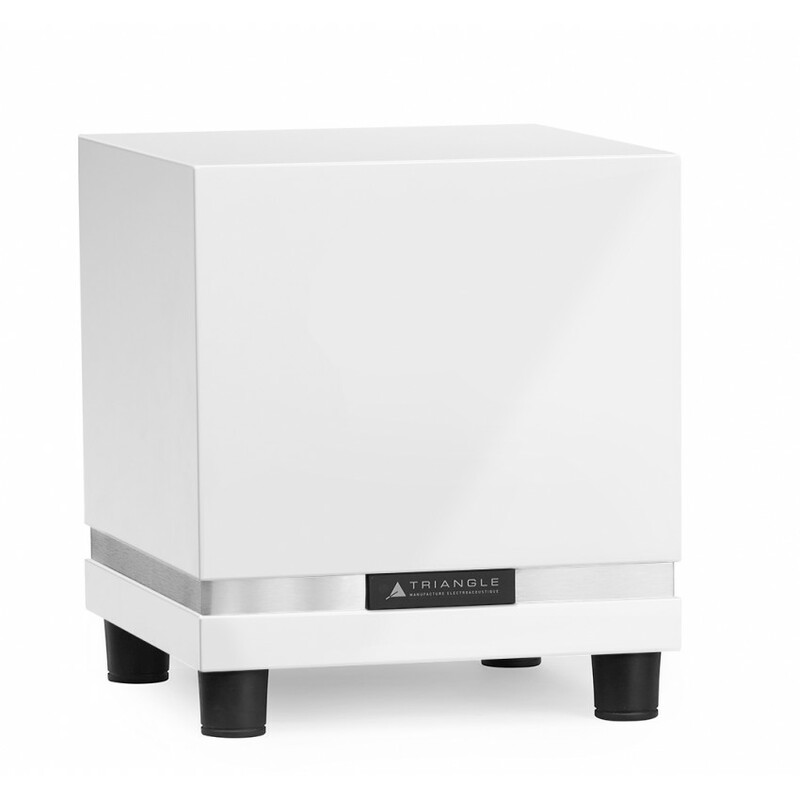 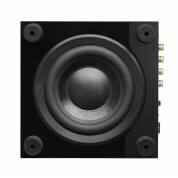 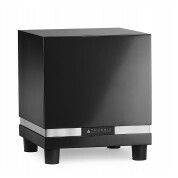 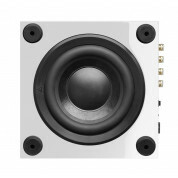 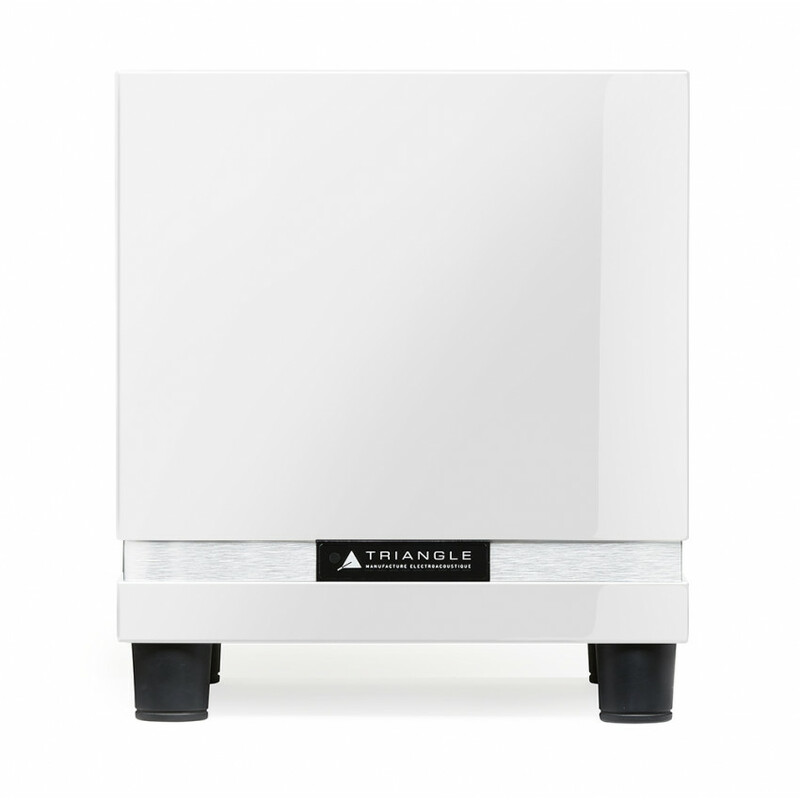 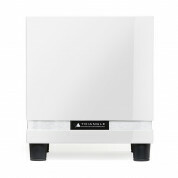 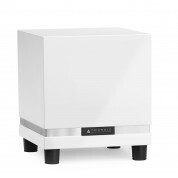 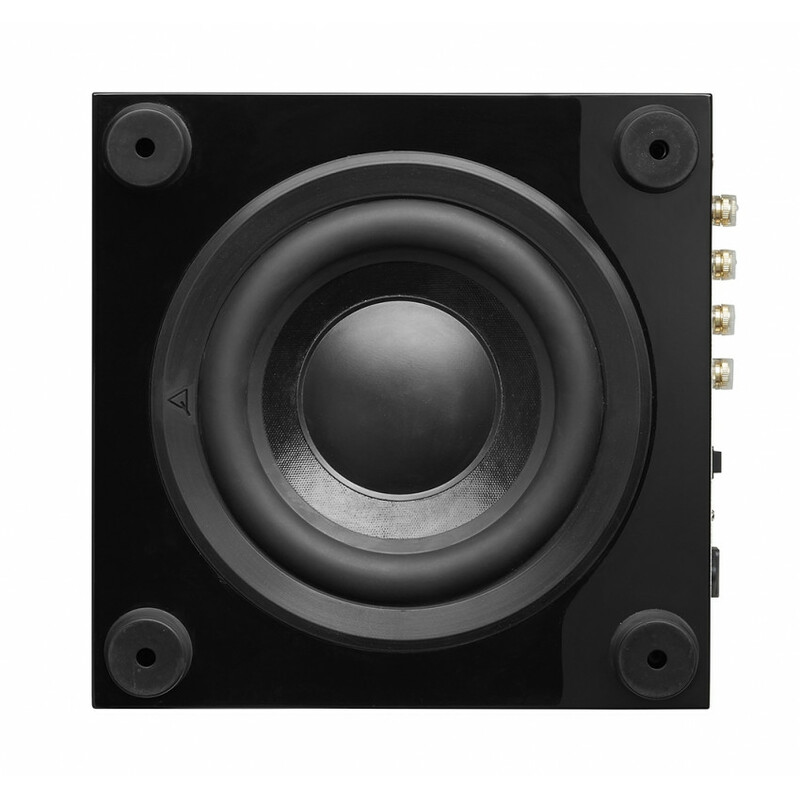 The Thetis subwoofer is the right partner for your Hifi or home theater system. It features a clean and elegant design with impressive sound performance. 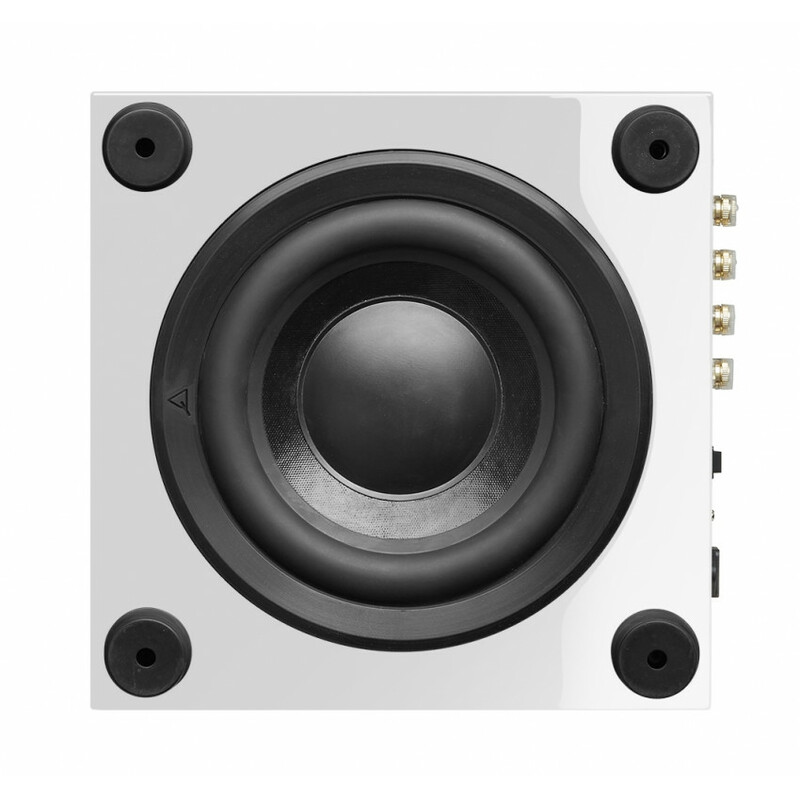 The perfect blend of performance and compact design Thetis will improve your system with a better reproduction of the low frequencies.